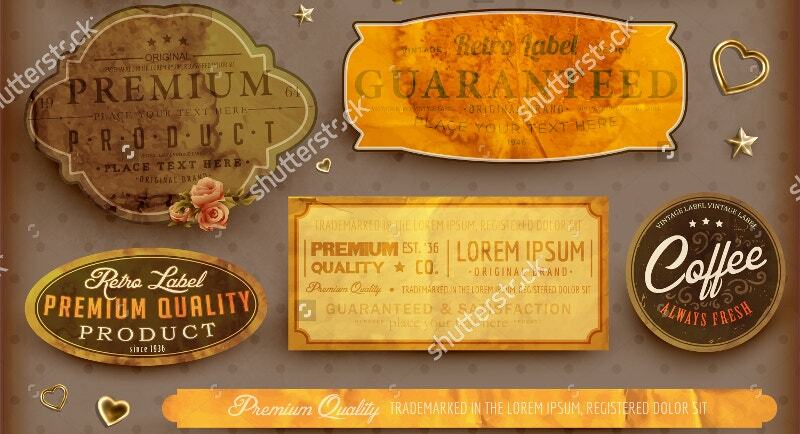 Christmas and New Year are around the corner and we are just posting a bunch of vintage labels and tags for your use. Thank goodness! 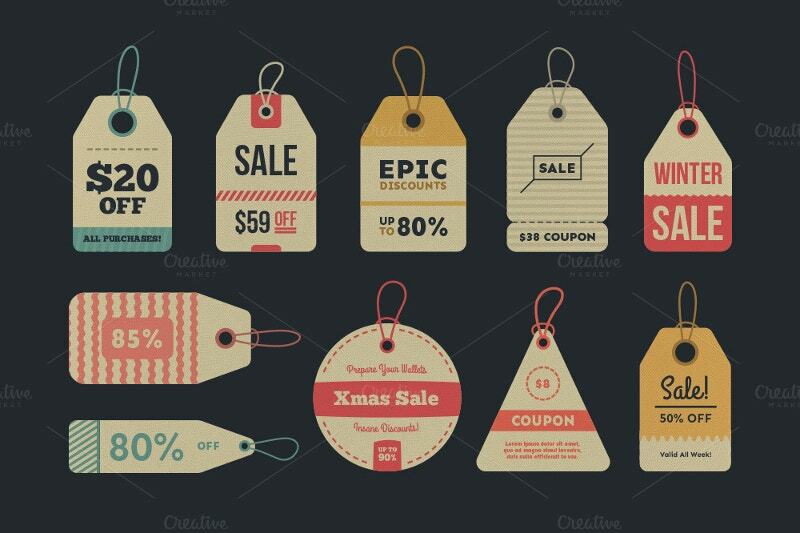 It’s time to tag your gifts with new listing tags. 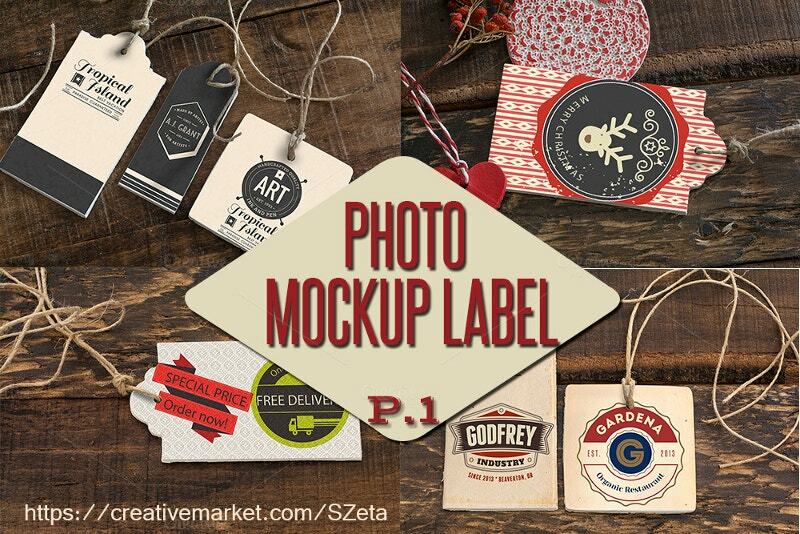 You can hang these beautiful labels and tags with care. 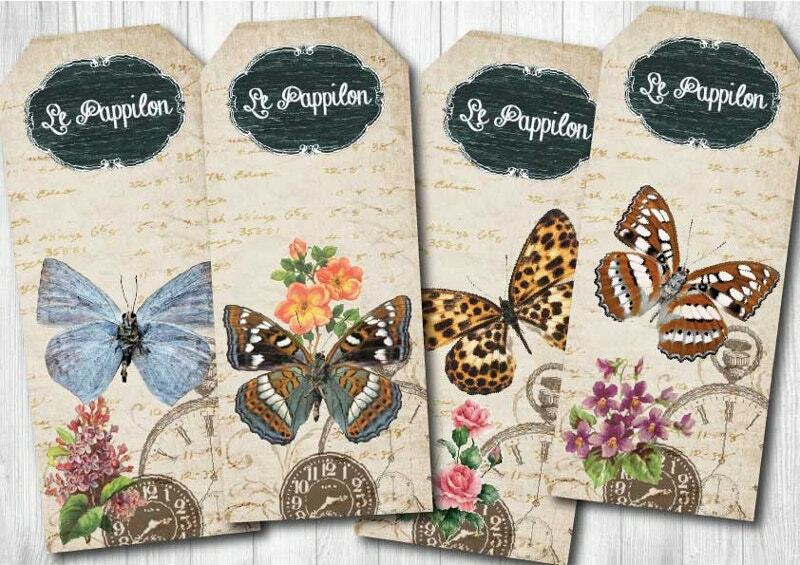 Get the set of gorgeous jewelry craft labels. 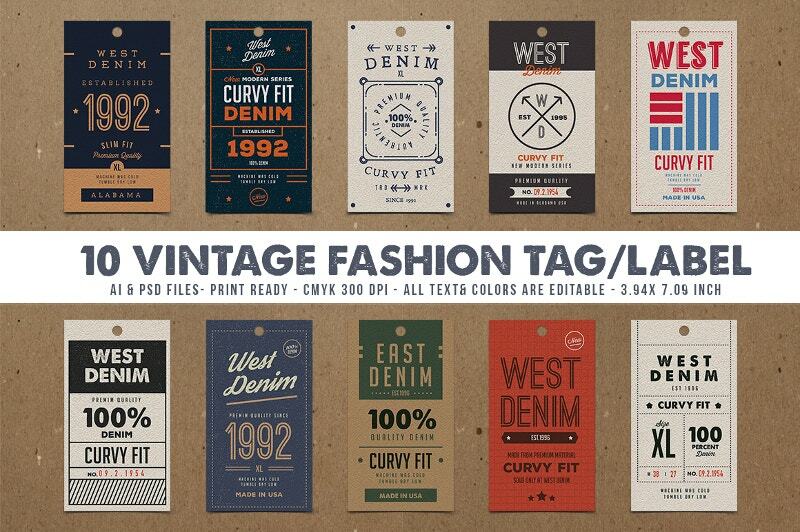 These Vintage tags are printable. You can add them to your collection. All the below graphics are either free or affordable. 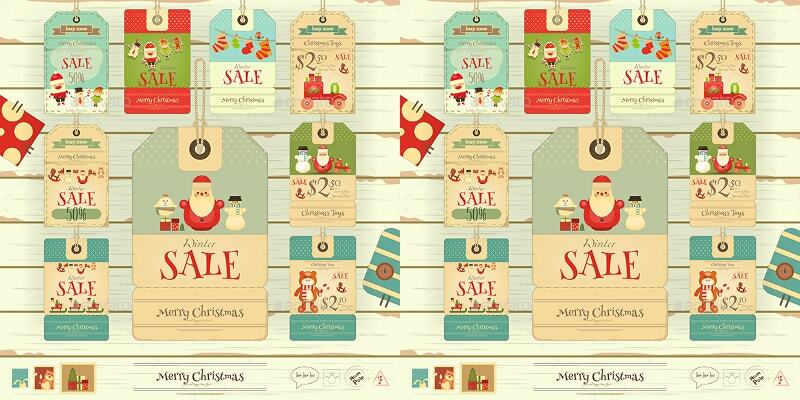 You can use these Label Templates for gift wrapping decoration, gift labeling, and also as planner holiday’s symbols. Have a look at these creative and collective tags. So, what’s on your mind? 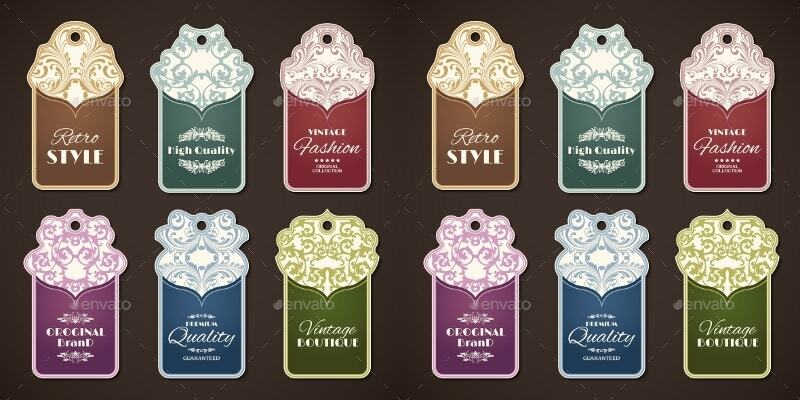 Classical, writable, and Printable Tag Templates. You will love these adorable tags tied out. The compilation of vectors is used for more in-depth of projects. You may not have noticed them before. 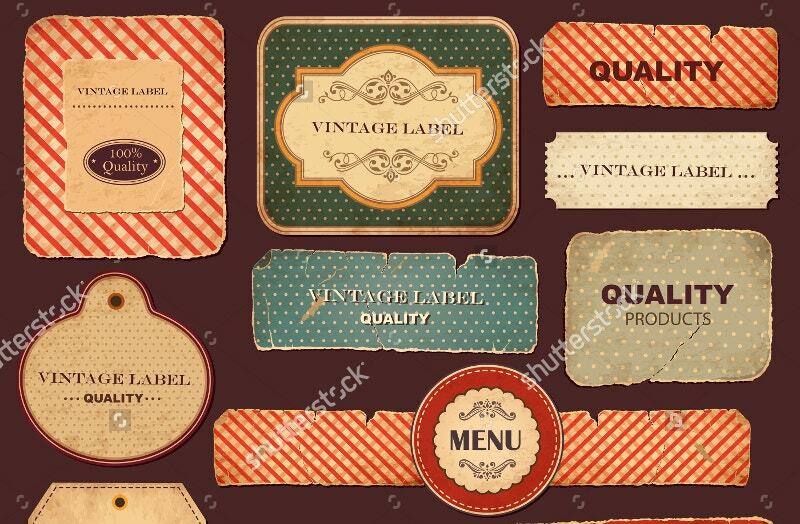 These are nice and simple Vintage labels. 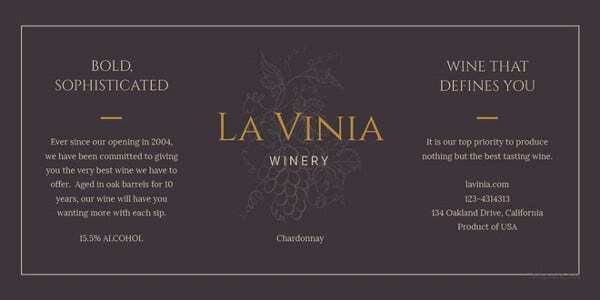 Get these unused label ideas. Take a look at these cute handmade things. Need quick crafty alternatives for this Crimbo and New Year? Try these insignias and badge or logo design in a photorealistic way. All these are editable via Smart Objects. 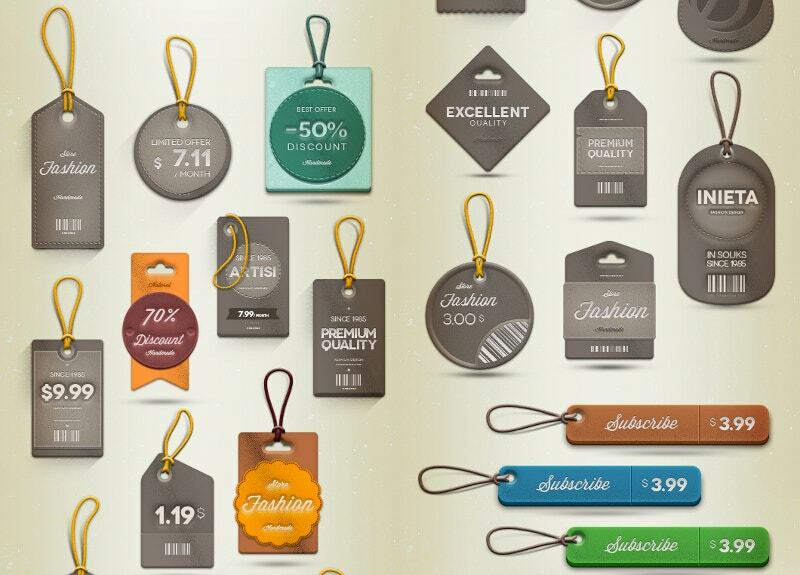 Would you like to paint your tags quickly and easily? 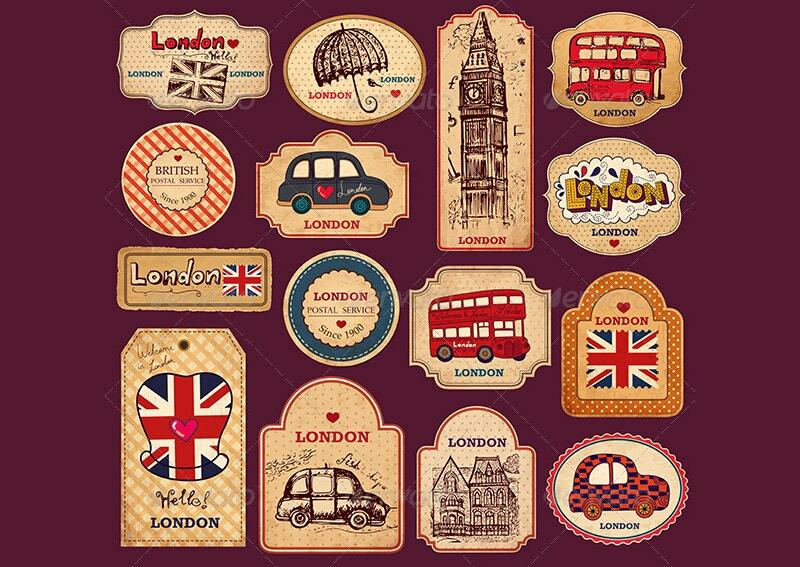 Then these Vintage Vector Tags & Labels with London Symbols are a new breed of tags that will surely help you in that aspect. 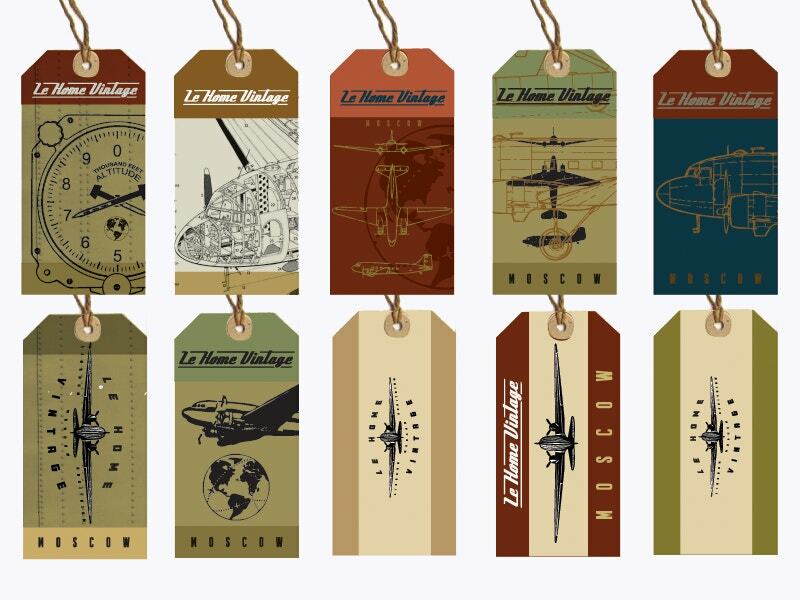 A pack of new vintage luggage tags that are new to the store. 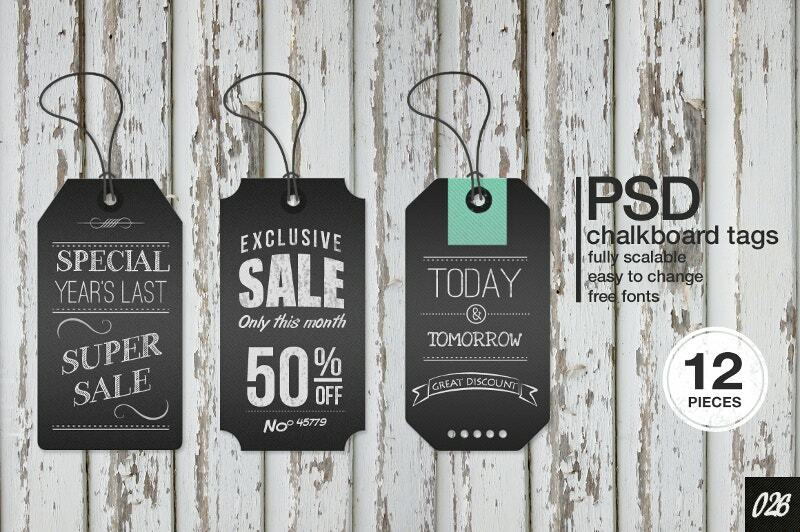 Now there is a new way to showcase your discounts and other offers. This mockup sizes 5000×3333 pixels. 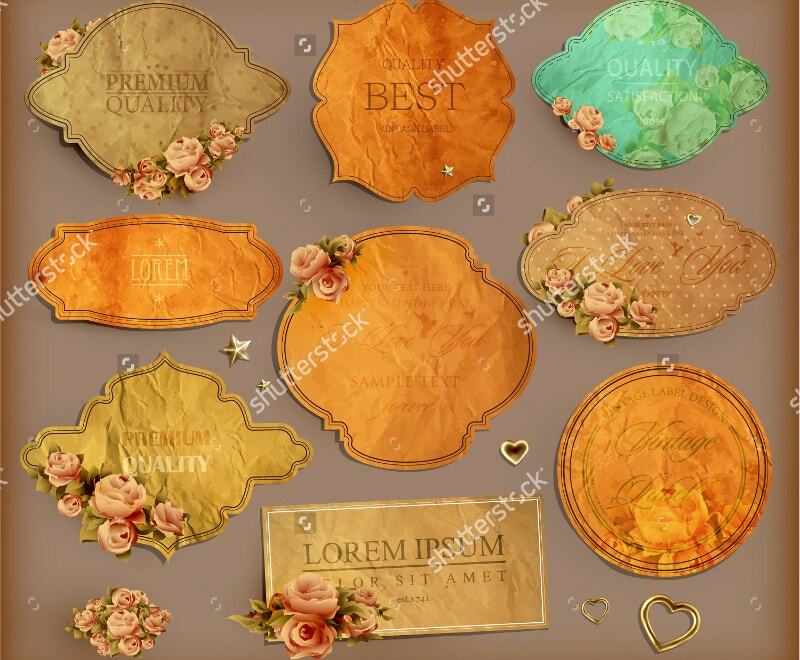 This leather-like Gift Tag Templates with flowers are good on packings and other gift vouchers with the not-so rustic look. 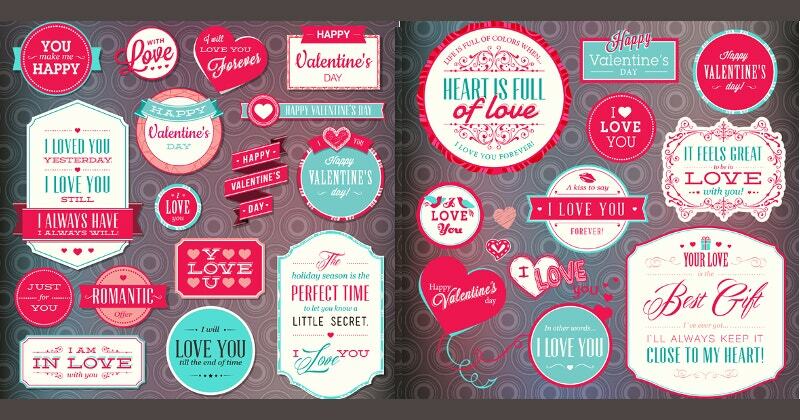 They are highly editable and available in various colors as well. 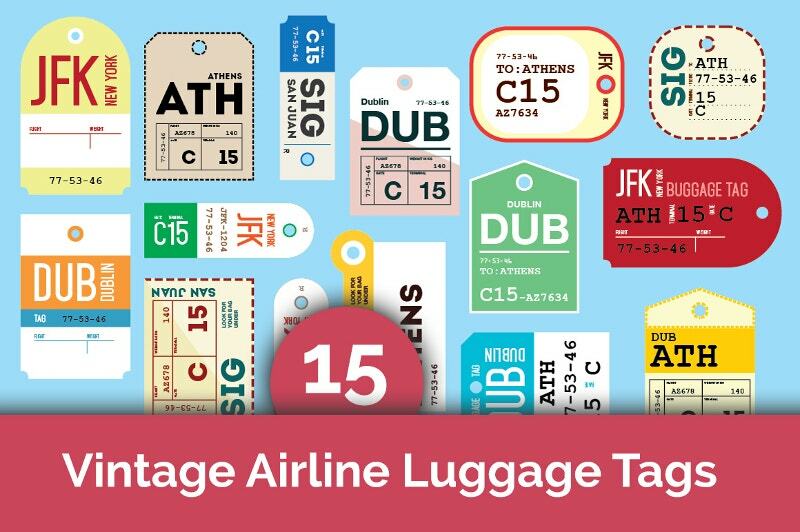 The regular license of these Vintage Luggage Tags costs you $5; they are the best fit for gift boxes. 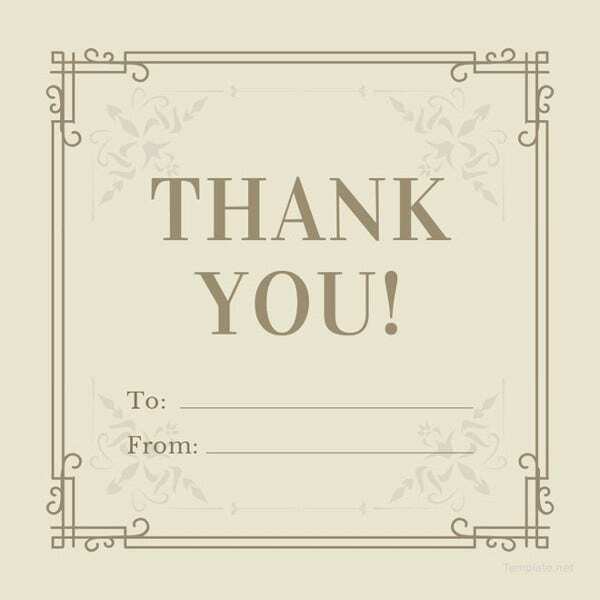 Use them for proper reviewing and testing and get yours now. 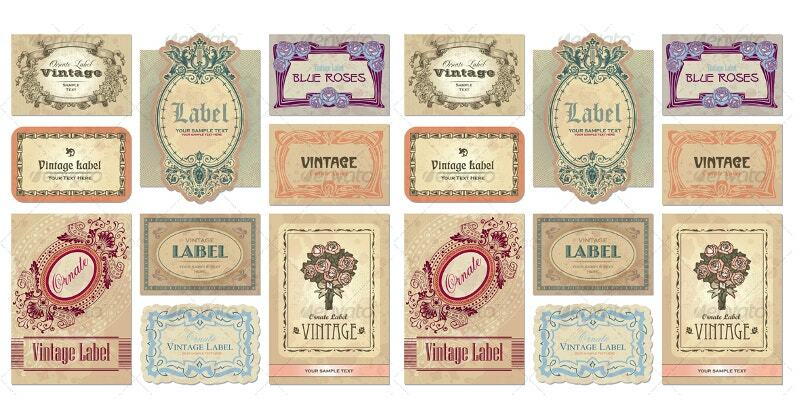 These 10 Vintage Fashion Tags & Labels are for your fashion, clothing, and/or other tagging purposes. Good stuff for your signage pop-up shows. You find the lowest prices here. 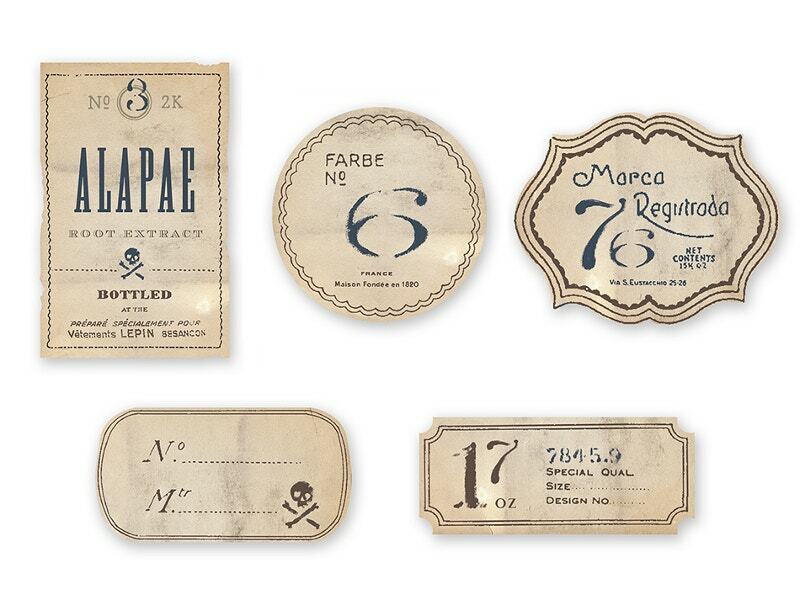 These Vintage labels and tags are just in! 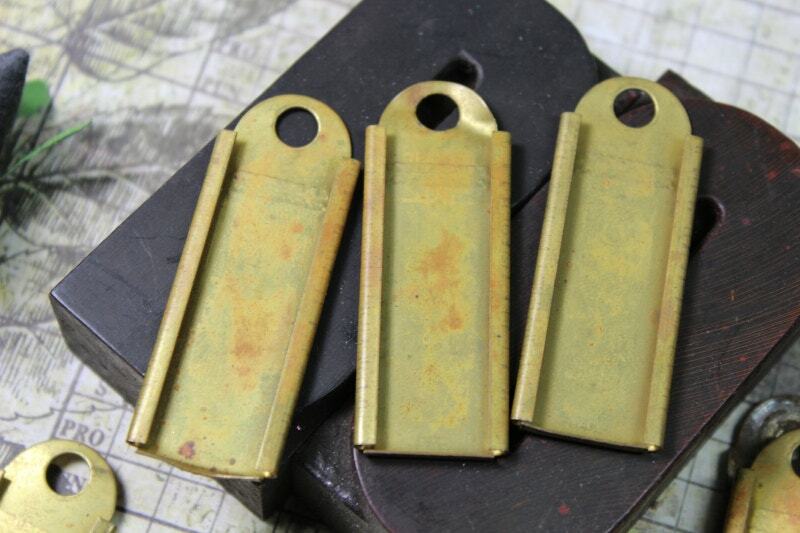 They would make the perfect stocking stuffer for vintage enthusiasts. 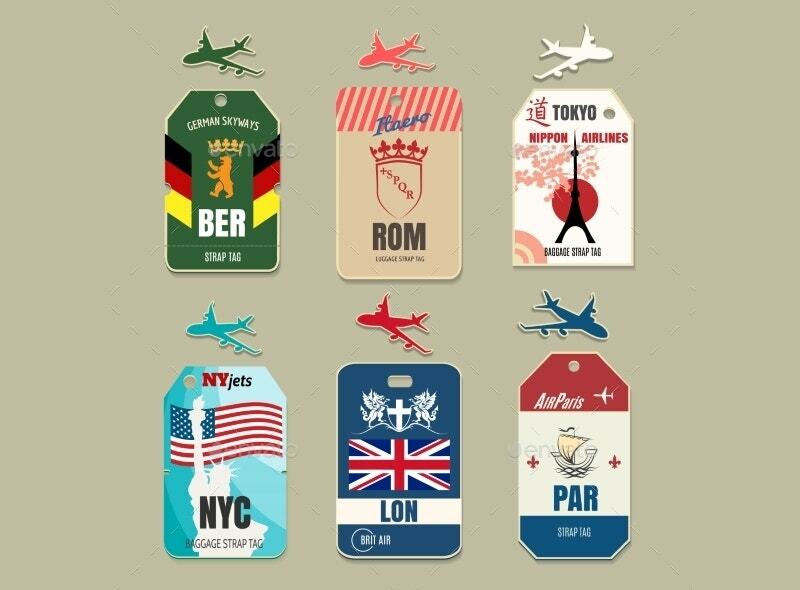 They are very adorable when it comes to decorative labels and tags. Use your scrapbook paper to decoupage tags and labels for your Christmas Address labels. Use the above as beginner’s guide to decoupage.